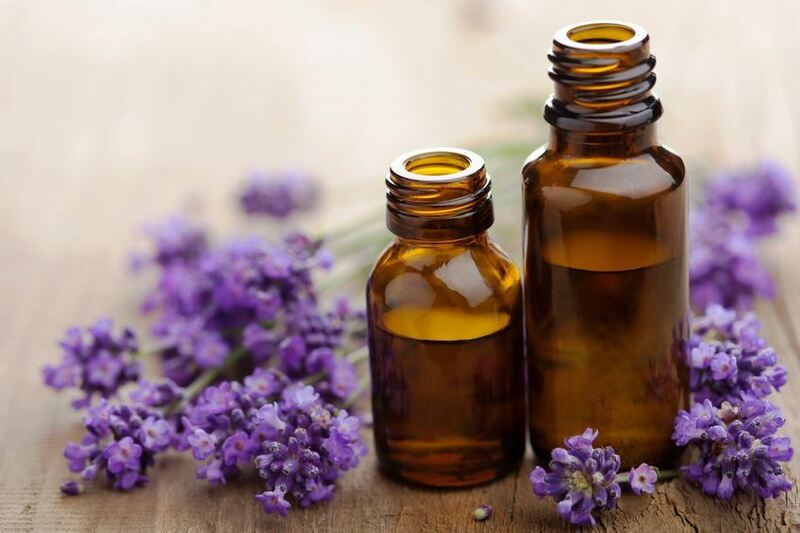 Aromatherapy is an Art of using naturally extracted aromatic essence from flowers, bark, stems, leaves, roots or other parts of a plant to balance, harmonise and promote the heath of the BODY, MIND and SOUL. It enhances psychological and physical well-being. that the trees are the teachers of the law. From the beginning we have been surrounded by the presence of plants. Plants, animals and people have coevolved over a long period of time. Their relationship reflect matualistic interdependencies that cannot be viewed in isolation from one another. Aromatherapy is an ancient art of natural healing using pure essences extracted from aromatic plants, and flowers and applying them through massage to the body. This holistic therapy enhances the body’s own healing ability and inspires the body, mind and spirit to achieve a perfect balance. The inhaled aroma from these essential oils is widely believed to stimulate brain function. Essential oils can also be absorbed through the skin, where they travel through the bloodstream and can promote whole-body healing.